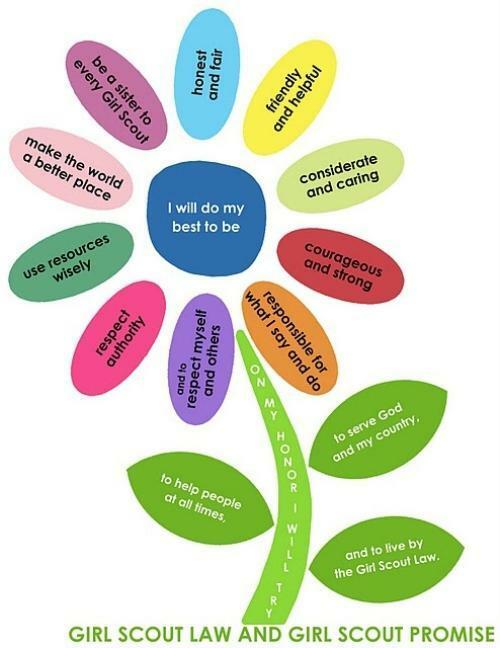 The promise of Girl Scouting is to provide activities designed to help girls build courage, confidence, and character, to make the world a better place. That is our mission. St.Peter Girl Scouts invites you to join our program! Annual membership dues are $15.00. For more information, please contact Amanda Sifford at stpetergirlscouts@gmail.com. Access to the private section is for members only, to request access please contact Amanda Sifford at stpetergirlscouts@gmail.com.